Currently we have 435 students enrolled at our school. Wangaratta West is a primary school with a vibrant teaching staff, dedicated parent community and excellent new facilities consisting of 19 classrooms, 5 specialist programs including Art, Science, Music, PE and Italian, a multi-purpose hall, kitchen, refurbished library and recently opened Digi-Hub. We are a Google accredited school with a 1:1 iPad program for students in years 3-6. ~ Empathy: We have the ability to understand and help others around us. Wangaratta West Primary School has high expectations of all our students and expect excellent social and learning behaviours. Our vibrant, dedicated and highly competent staff create wonderful classroom learning environments with a strong emphasis on literacy and numeracy. We focus on differentiating the curriculum to suit the needs of each and every learner. Specialist programs include dynamic music education, creative arts, Italian and Physical Education, Science and digital technology programs to stimulate and engage our students and compliment the core areas of literacy and numeracy. Our values of respect and tolerance are at the core of all of our dealings with each other and the wider community. We are committed to providing our students with strategies to sort out problems and articulate effectively. We believe that reporting problems or issues in our school community is everyone’s responsibility. If we are made aware of an issue we deal quickly and effectively. 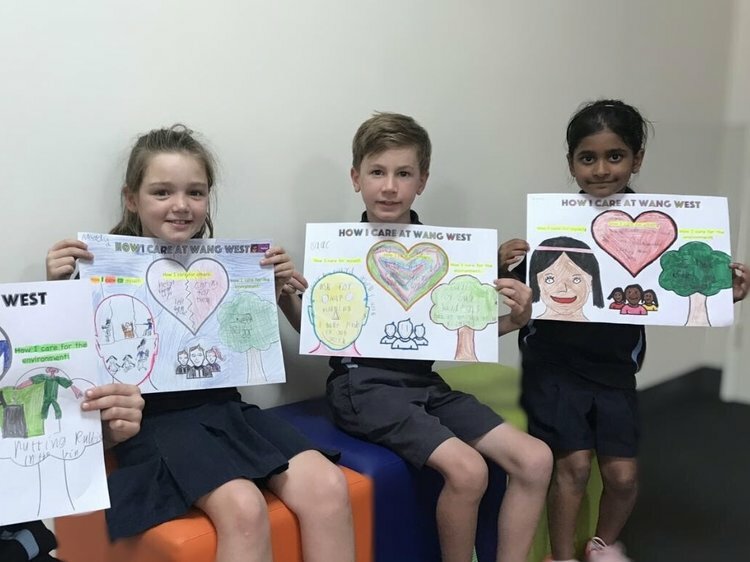 Wangaratta West Primary School is committed to providing a child safe environment where children and young people are safe and feel safe, and their voices are heard about decisions that affect their lives. Particular attention will be paid to the cultural safety of Aboriginal children and children from culturally and/or linguistically diverse backgrounds, as well as the safety of children with a disability. Every person involved in Wangaratta West Primary School has a responsibility to understand the important and specific role he/she plays individually and collectively to ensure that the wellbeing and safety of all children and young people is at the forefront of all they do and every decision they make.